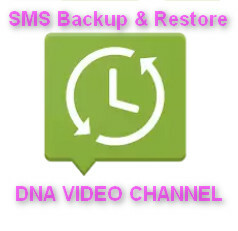 SMS Backup and Restore app, SMS management app for Android IOS and PC. 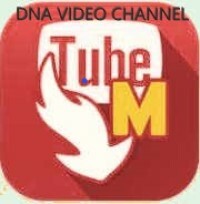 Transfer your backups safely to the Cloud and read them from your devices. 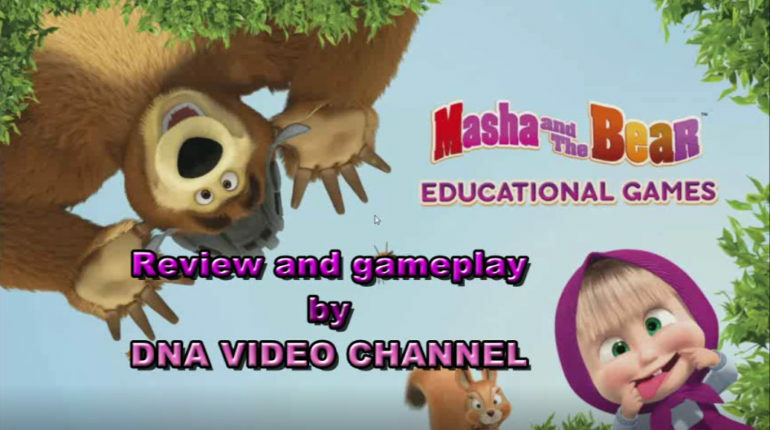 Masha and the Bear educational games, is a title for Android and IOS set in the world of Masha and Bear full of educational games for kids and not.